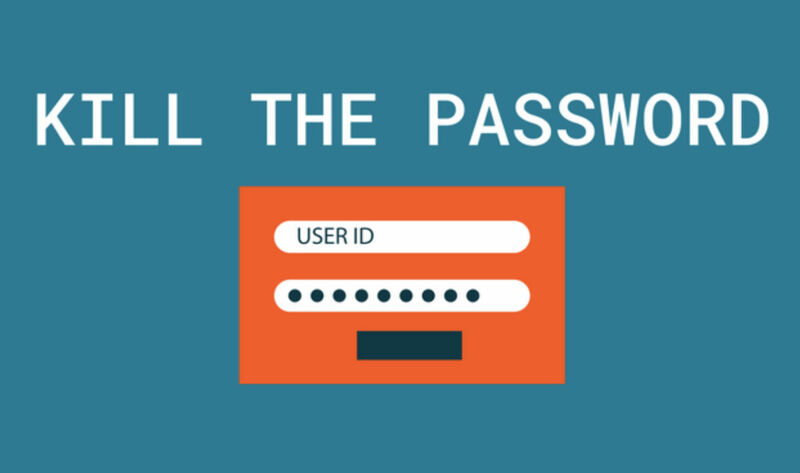 Many of you might already use a password manager, which is a great tool for keeping your digital passwords in order. Well, Dashlane introduced Project Mirror this week, with the company declaring war on the institute of passwords as a whole. Interestingly, though, Project Mirror is essentially a password manager, but also a keeper for all things digital security, including biometrics and automatic handling of multi-factor authentication steps. With Dashlane taking over all forms of logging into things, they’re basically killing the password, which is cool. Project Mirror has a roadmap for 2018, with the first feature, Critical Account Recovery, scheduled to release soon. With this feature, users will import and secure their most important passwords in Dashlane, with the app identifying any high-risk accounts and automatically resetting and securing those credentials. You can store any ol’ account information in here, but think of your bank login, Facebook, Twitter, or anything else you might label as critical. The video below details Critical Account Recovery in full. Over the course of 2018, we’ll learn more about Project Mirror and its features. As soon as we hear more, we will keep you posted on it. Do you use a password manager currently? If so, which one?